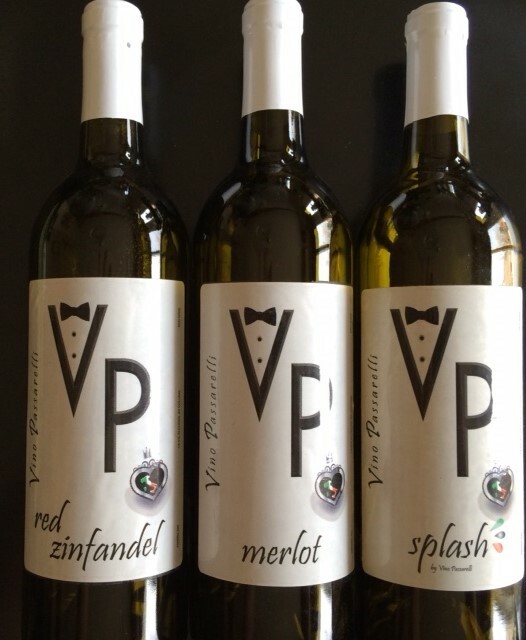 Vino Passarelli recently released the three newest varietals ... Ruby Cabernet (fishnet stockings), Syrah (cowboy boots) and Splash III (barefoot which is a blend of Merlot, Red Zinfandel and Syrah) in addition to our original varietals of Red Zinfandel (black pumps), Merlot (black boots) and original Splash (barefoot which is a blend of Merlot and Red Zinfandel). Collect all six while they are still available! Special order 1/2 case now ... one of each varietal! We are a new winery in Denver, but our roots run deep. Our Passarelli family has been stomping grapes in Italy's Calabria region since the early 1900's. Our smooth red wines have a light oak flavor and pair well with just about any food. Papa refers to his 3rd glass of wine as "just a little splash." Salute! A blend of Red Zinfandel and Merlot. The name is a tribute to our Papa. When the family gets together we like enjoy our wine. When someone says, "I think you've had enough," Papa will step in, fill up the glass and say, "you never mind...it's just a little splash". A must try! 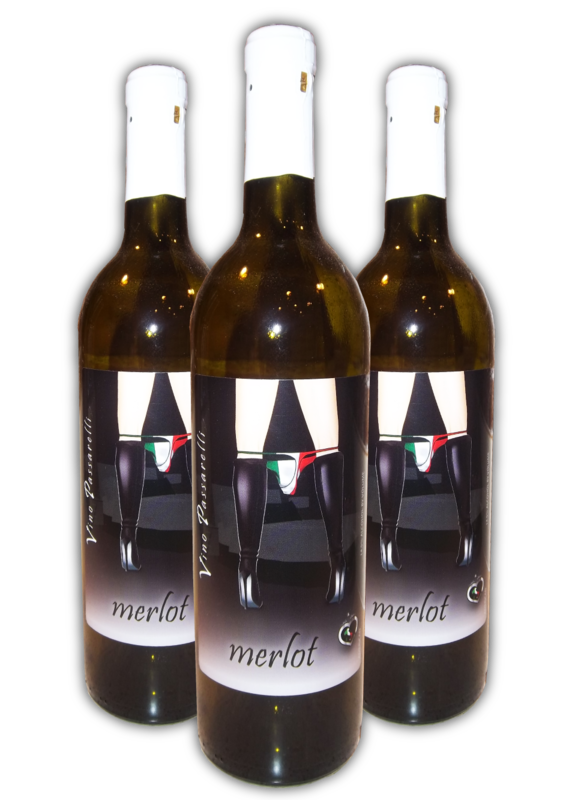 We have had people say they don't drink Merlot... but after drinking Vino Passarelli Merlot, they buy a bottle or six! Most full bodied of the three Vino Passarelli varietals, with a hint of oak. Old Vine Red Zinfandel from Lodi California. Everyone who was after a Cabernet walked away, satisfied, with VP Red Zinfandel. We change the shoes of those great legs on each of our varietal bottles above.